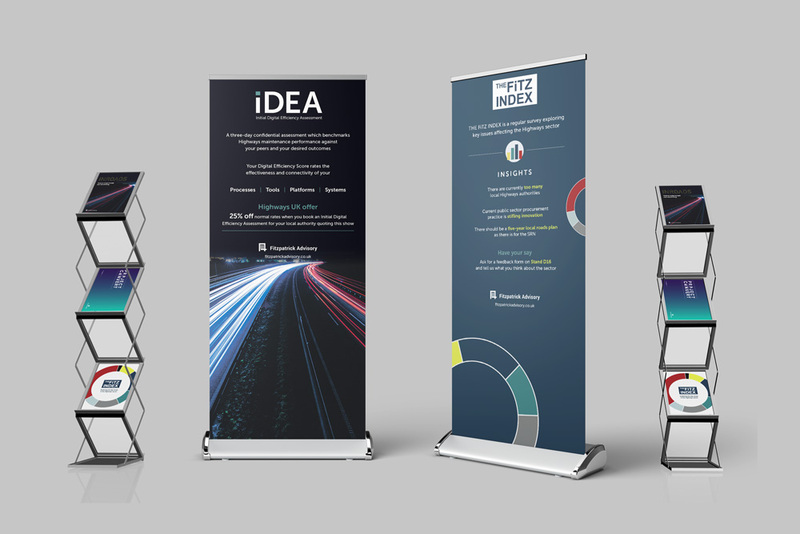 Designed exhibition banners and brochures to promote Fitzpatrick Advisory’s services at the Highways UK event. 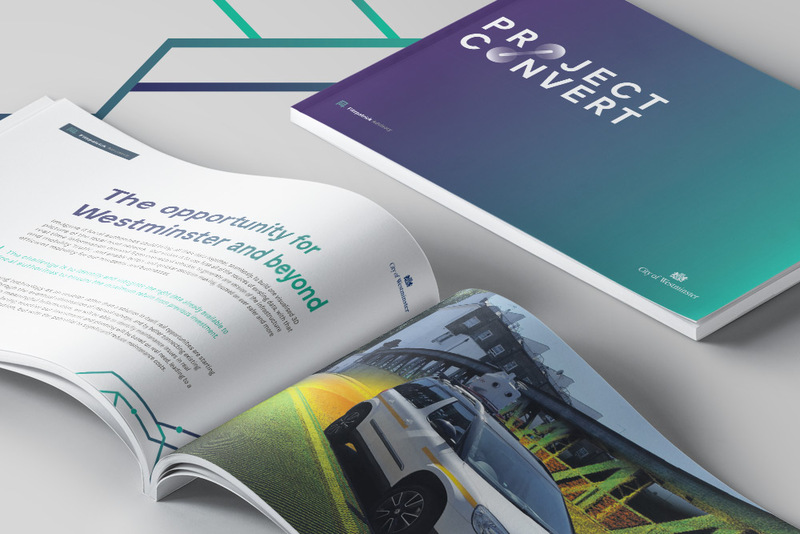 RONIN was commissioned by Fitzpatrick Advisory to produce promotional collateral for two major national events where the highways consultancy specialist was exhibiting. 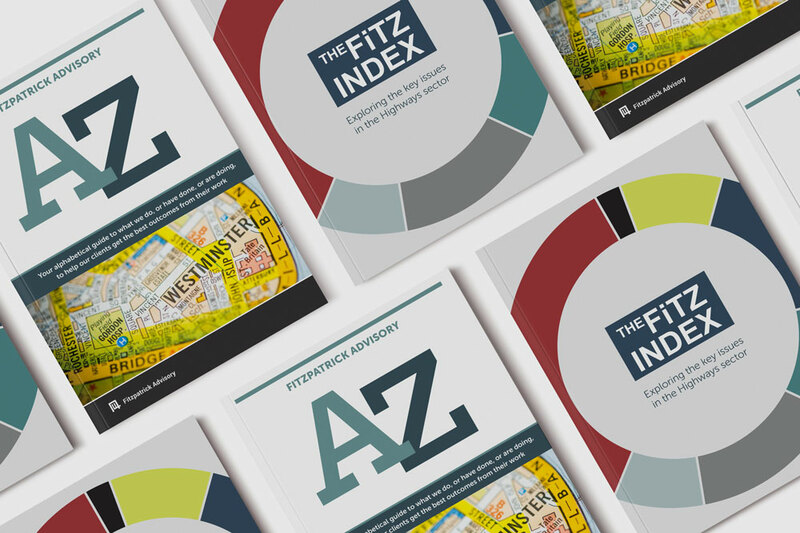 The aim was to attract visitors’ attention to the exhibition stand, demonstrate the vast expertise and experience Fitzpatrick Advisory has in its sector and create interest among local authorities in the company’s services.